Learn The Most Effective Ways To Overcome The Challenges In Your Project! To the startups or small companies, the term ‘Project Management’ seems an out of reach phenomenon which is just not made for them. They have a mindset that project management is made only for larger enterprises and they just can’t afford one. Is it correct? In fact, startups need a project management system more than a larger company, just because they lack in experience, skills, tools, expertise, resources, and a lot more to be focused on. While larger enterprises have most of the things already on the track and it hardly matters to them. Despite being the long experiences and deep skills, even the big companies sometimes fail towards attaining a successful project. Just because of some ignored aspects, hidden mistakes, or some lacking areas they have to face these issues. But its high time that we know the possible hurdles that come along the way, and definitely the ways to overcome them. So, here’s a list of problems with their solutions to receive the desired project with 100% outputs. Your Foremost Step will be to Identify the Roadblock! Before you begin with the implementation process, identify the hurdle first. It could be an external or an internal one. External could occur due to any financial crisis or any natural cause which is simply out of your control. It will simply take time to recover! Second, internal roadblock could be caused due to the improper working inside your enterprise. It could be due to poor planning, irresponsible workers, insufficient resources, or more. You can easily overcome these roadblocks, it will simply demand more focus & efforts, proper planning, and resources! 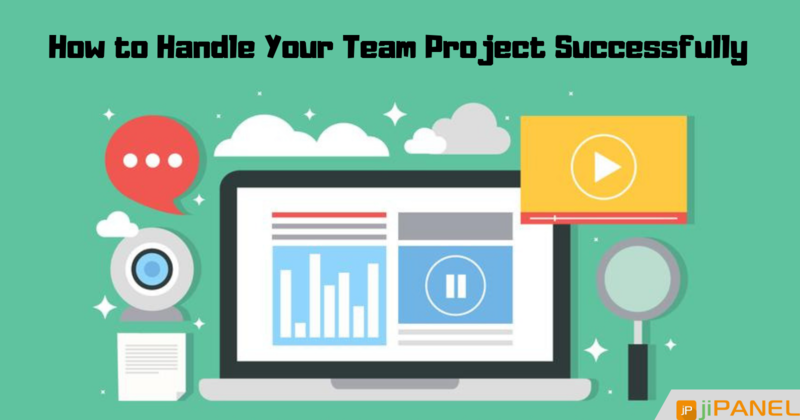 If you feel that your team is spending more time on looking upon the project documents as compared to the actual implementation, it means your team needs to be more organized about it and get the things re-analyzed. To overcome it, either make a digital hub or a local network which is easily accessible by all your team members. This will directly help in sharing all the required documents over the network and thereby saving the time spent on looking for the documents from here and there. 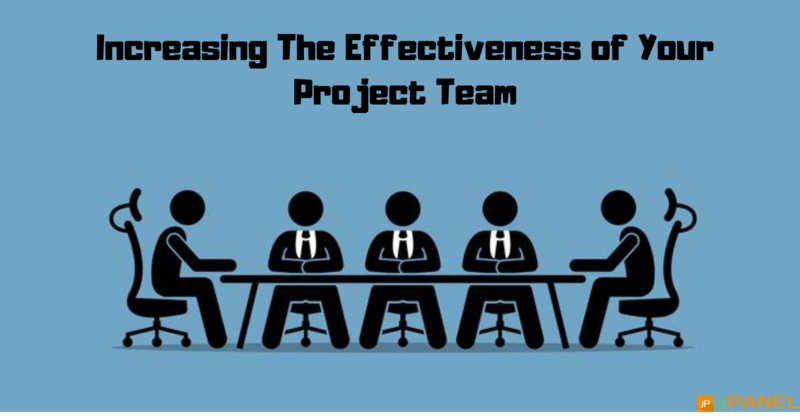 Put the outcomes aside, simply getting a project implemented demands an extreme coordination amongst the team members. Due to poor communication, or lack of resources, generally, companies aren’t able to coordinate well with their team. To maintain coordination, you may conduct regular meetings or training sessions on a weekly or a monthly basis depending on the project duration and complexity level. 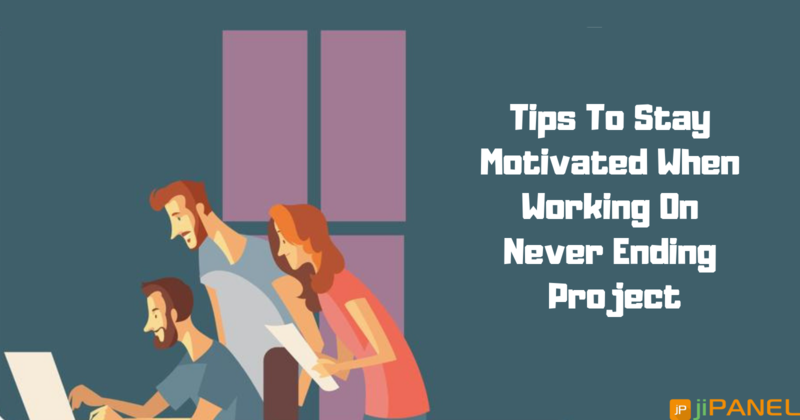 More the information will be shared with the co-workers, better they’ll understand the project, and better will the outputs. As you are available with numerous tools and software which can integrate with your project, just don’t go for all of them. More will be the tools, the more it’ll get complicated for the employees to deal with. Get it simple, just focus on accurate ones instead of going for multiple tools. There are many more bottlenecks you’ll experience along the way to your project implementation. But remember, ones you are aware of the tactics to handle the situation, no problem will be a hurdle for you anymore! How to Make Sure Your Project is Delivered On Time and Within Budget? 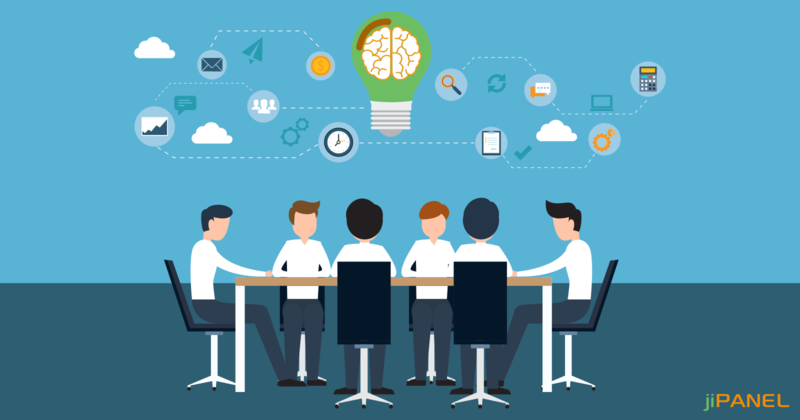 Considerations While Selecting The Right Project Management Software! jiPanel is a project management portal for today’s complex workplace to make organizations extremely productive by making their day-to-day work more easier, transparent and efficient.